This harness connects Longacre switch panels to your car. If you have just purchased a switch panel, discard the half of the connector with 3 unconnected wires. Brown wire – to battery or power source (you can pickup power at the starter motor). The larger ring terminal goes to the battery cable terminal. 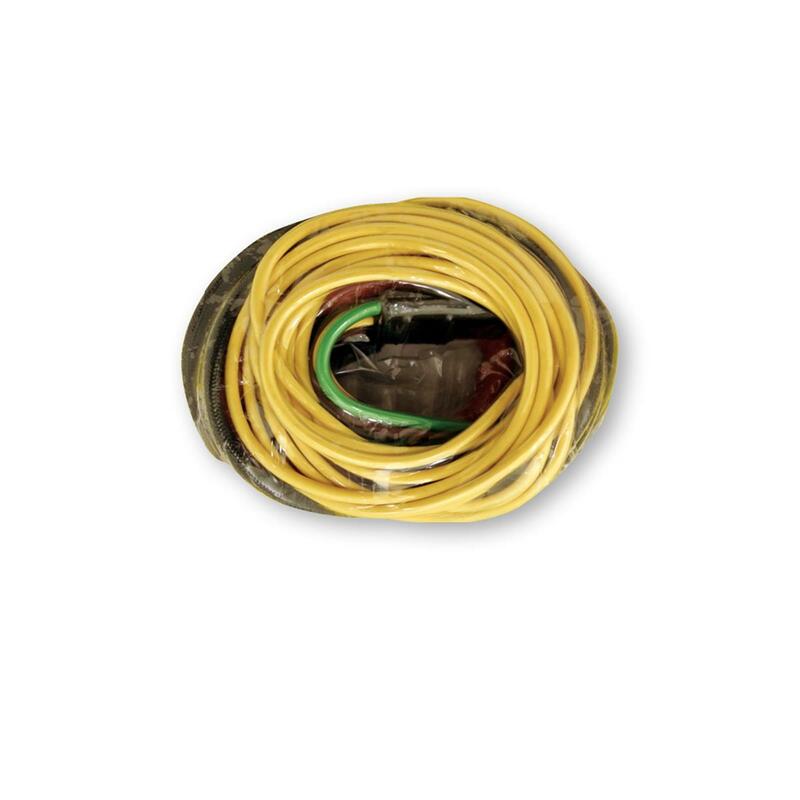 Two Yellow wires – one wire to ignition system; one wire to any accessory you want to shut off with the ignition – gauge and warning lights, tach, etc. Green wire – to your starter solenoid. The smaller ring terminal goes to the solenoid. Use a grommet where the wire goes through the firewall or any other sheet metal. If the headers are very close to the starter motor (& this harness) you may need additional heat insulation like Firebraid™ sleeving.